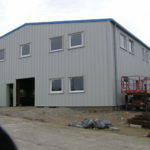 Brunel University London is a world-class university based in Uxbridge, West London, and was established in 1966 and named after the famous Engineer, Isambard Kingdom Brunel. 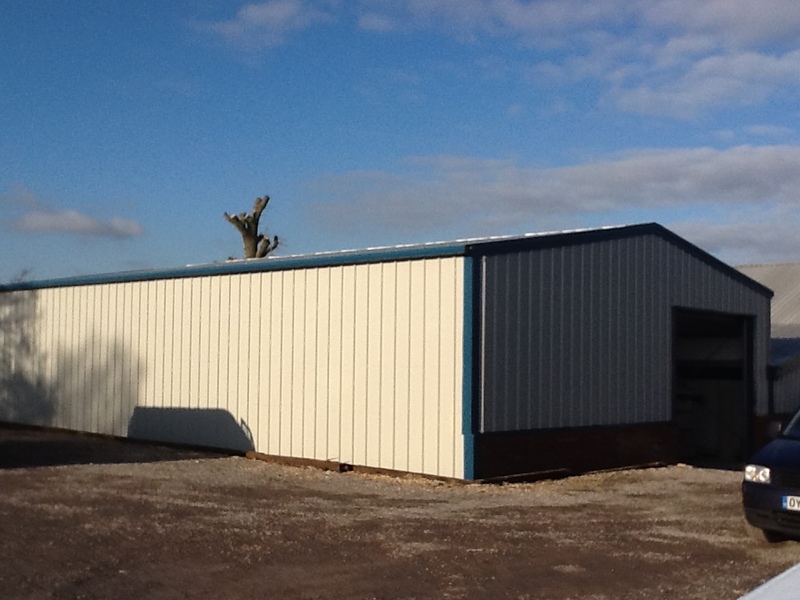 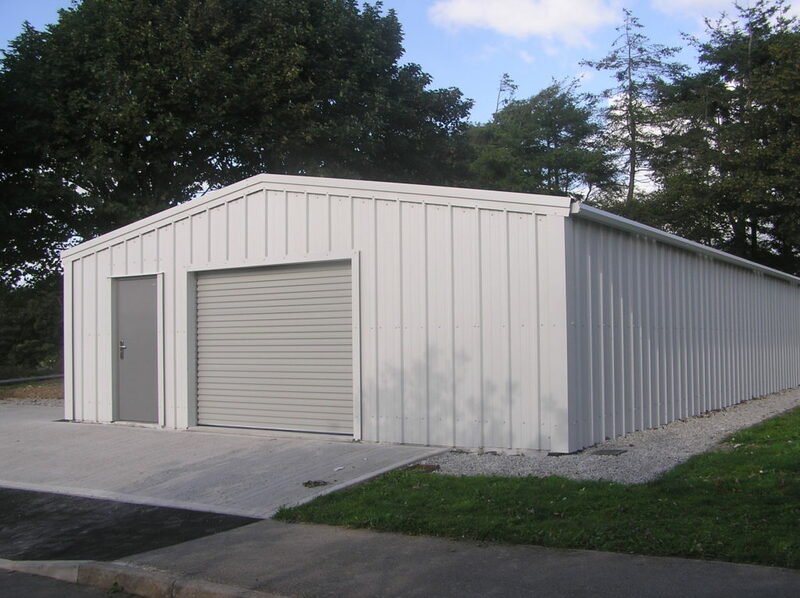 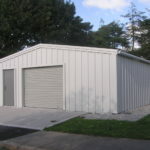 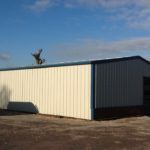 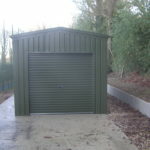 When the university approached West Country Steel Buildings, they were looking for help an advice for a storage solution for ground maintenance equipment within the grounds of the university. 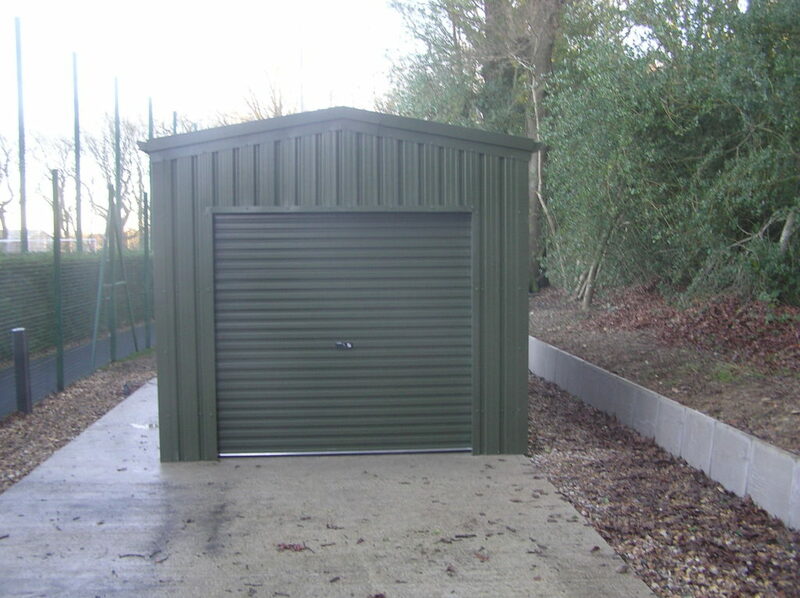 Located within extensive sporting facilities, a bicentennial garden and open meadows with the River Pinn flowing through the area, it was essential that the storage facility was both practical and aesthetically pleasing. 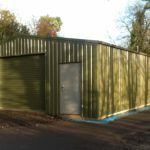 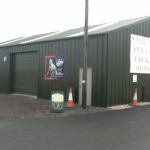 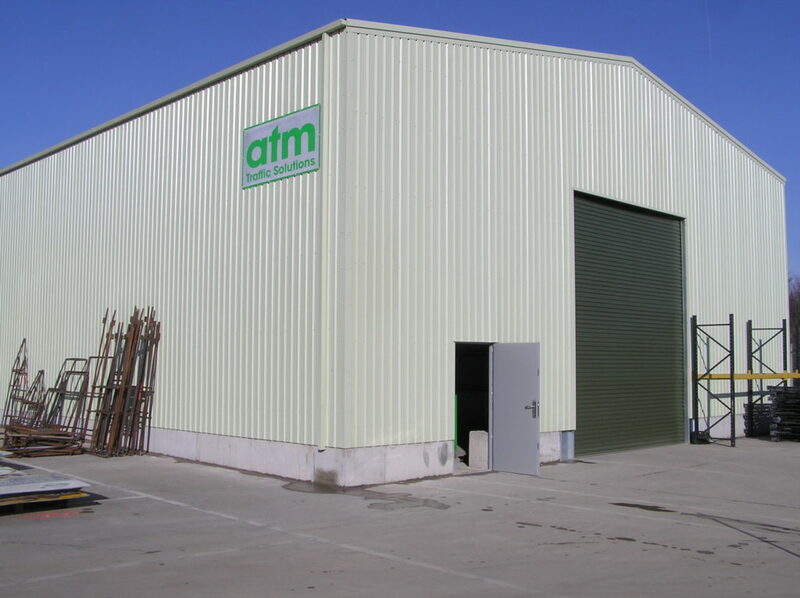 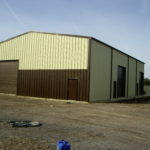 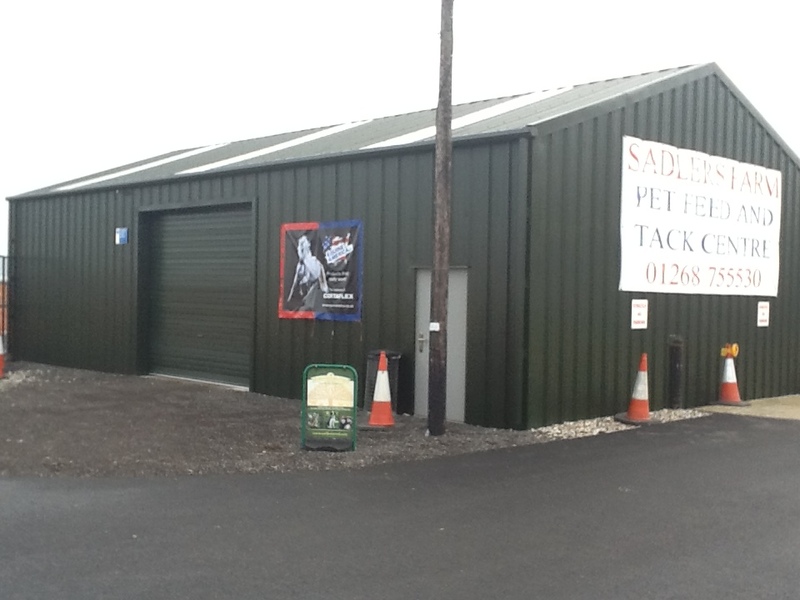 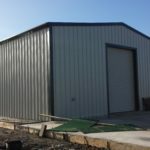 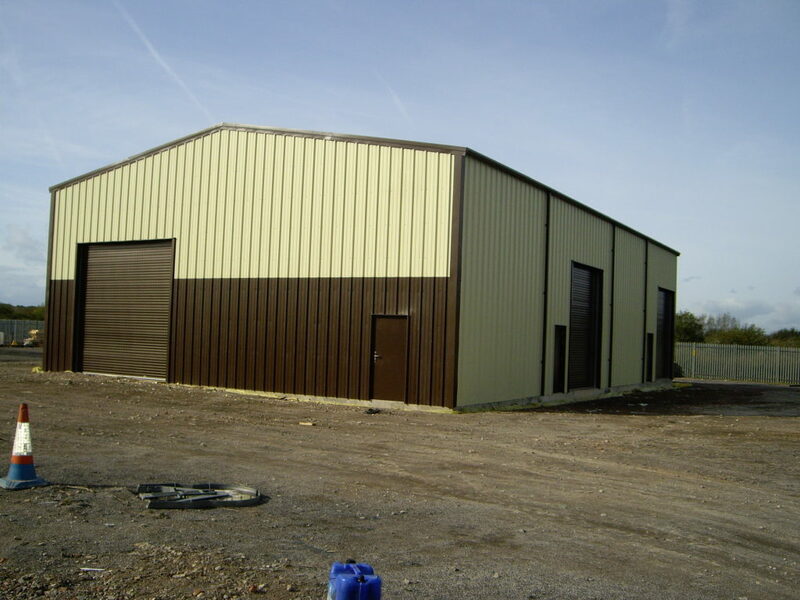 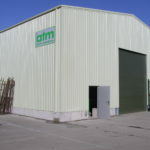 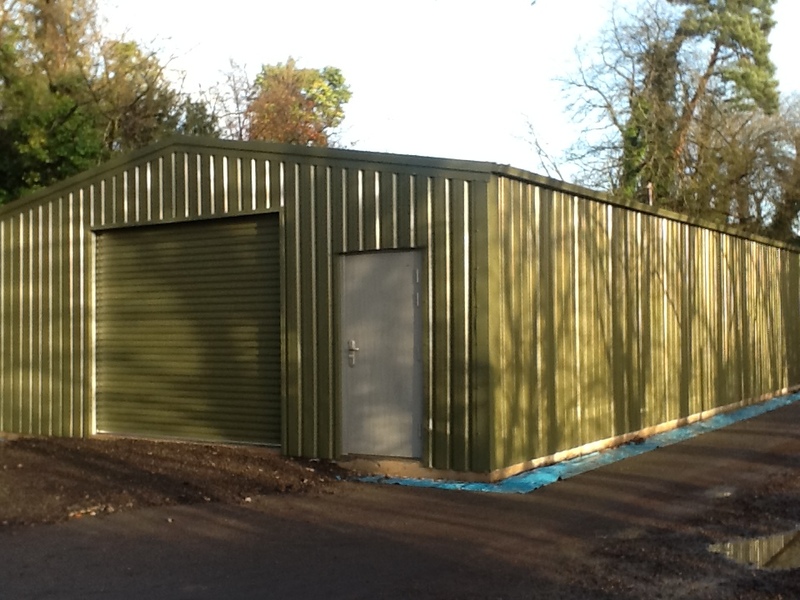 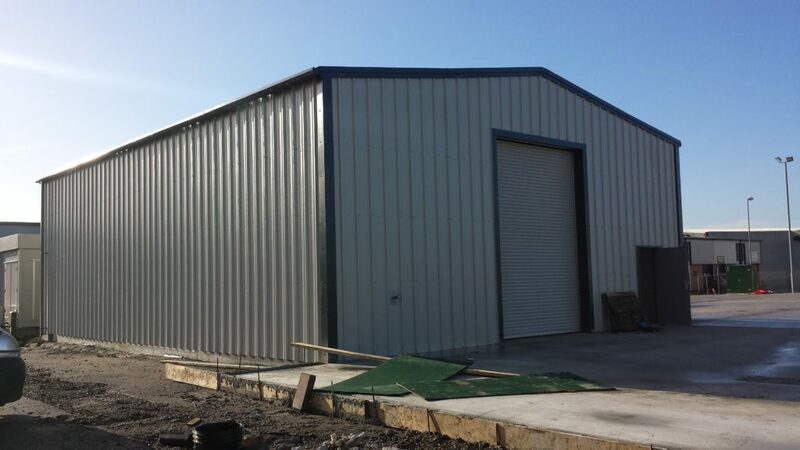 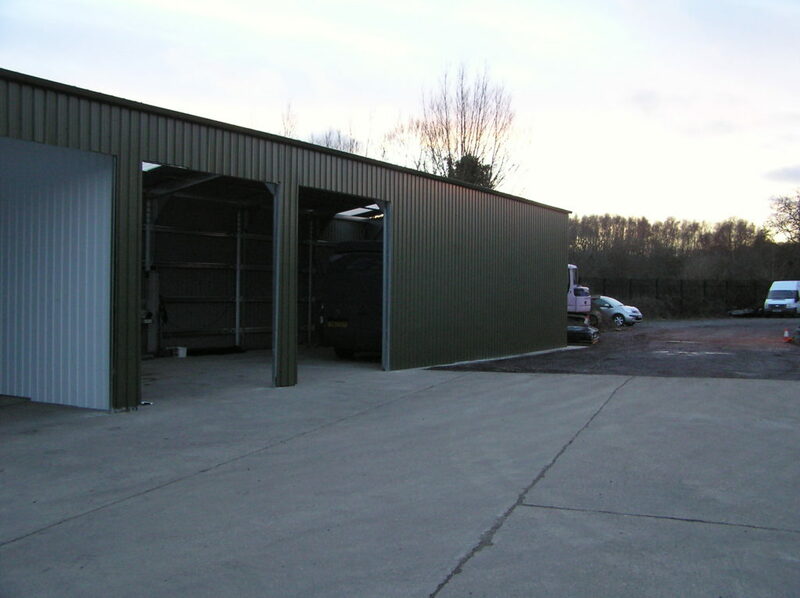 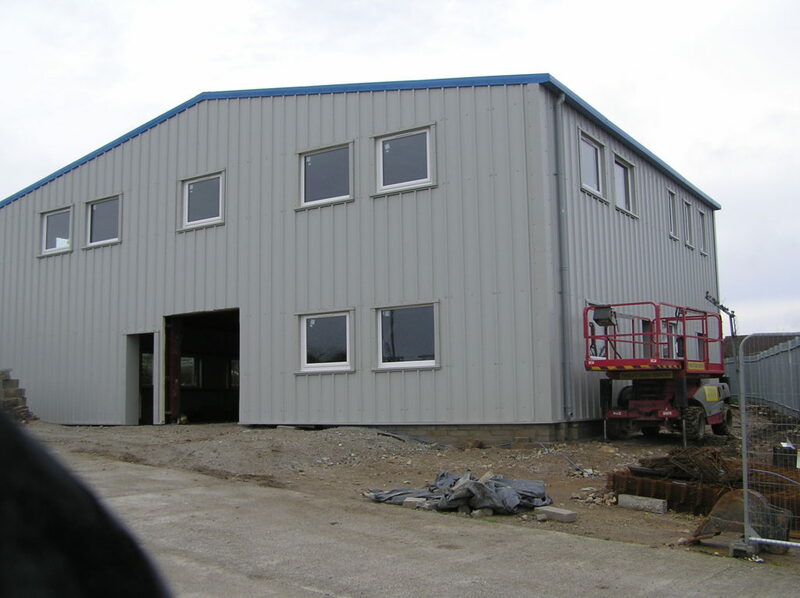 The building was constructed with a cold rolled steel galvanised sectional framework, with AS35/1000 roof and wall cladding coated in Moorland Green colour scheme. 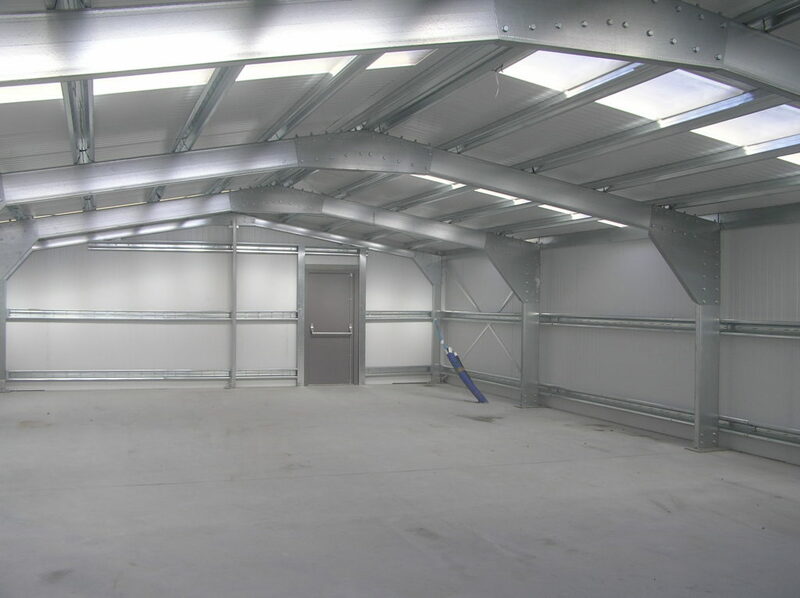 A 6metre garaport storage area was included in the design. 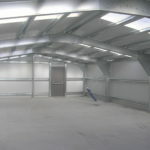 Access to the main internal area was by a roller and personnel access doors. 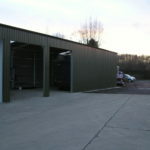 This ensured the final building was both highly functional and in keeping with the immediate area.